Interested in being a partner in our education efforts? Contact us here. The educational classes and workshops held by SETP and key partners provides information to a broader community that supports our mission and values. 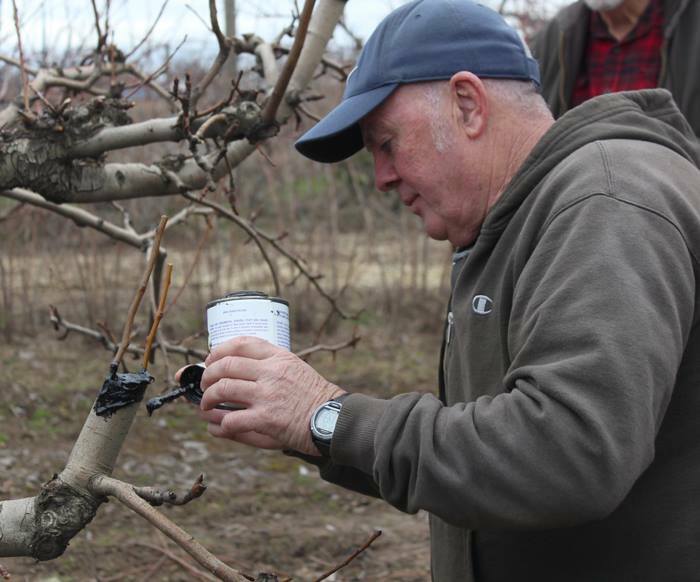 These classes and workshops have been implemented since 2015 and go over topics like fruit tree planting and selection, tree care and maintenance, and food waste and hunger in the local area. SETP partners with universities, non-profits, local pruning and arborists to ensure expertise and teachings are delivered effectively.